Our mission is to provide our customers with exceptional customer service and quality through every phase of our projects while also staying within the budget provided and working alongside our customers to achieve their goal from design to build. Over exceeding expectations and customer satisfaction is always what is most important. 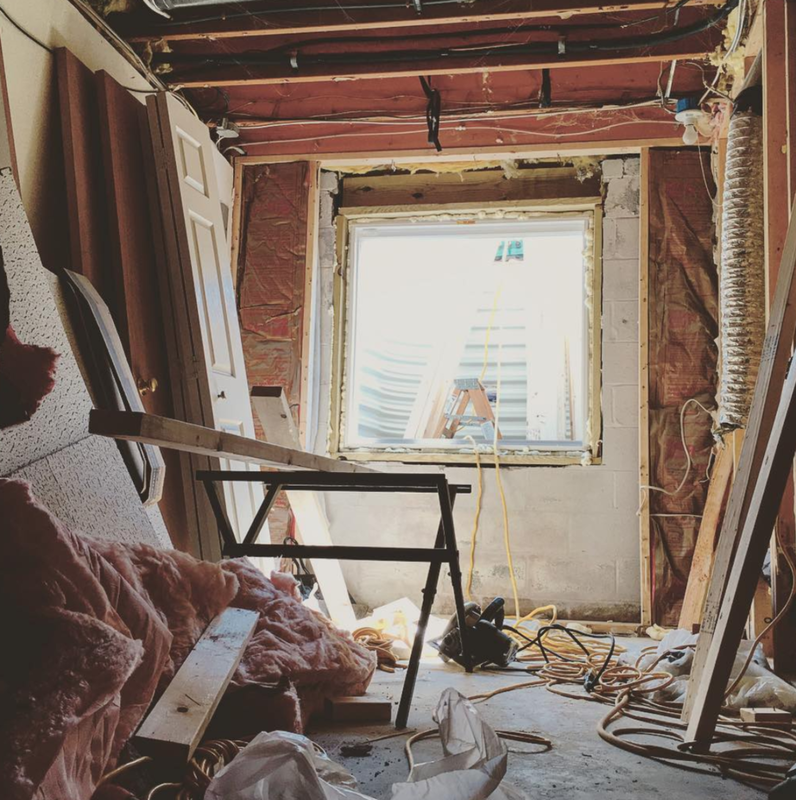 We are here to help with as much of the construction project as needed and are also open to taking care of certain phases of the job, whatever is preferred or needed. For all of our customers, we are here for all of your construction needs. We do anything and everything from framing and drywall to drop ceilings and insulation. 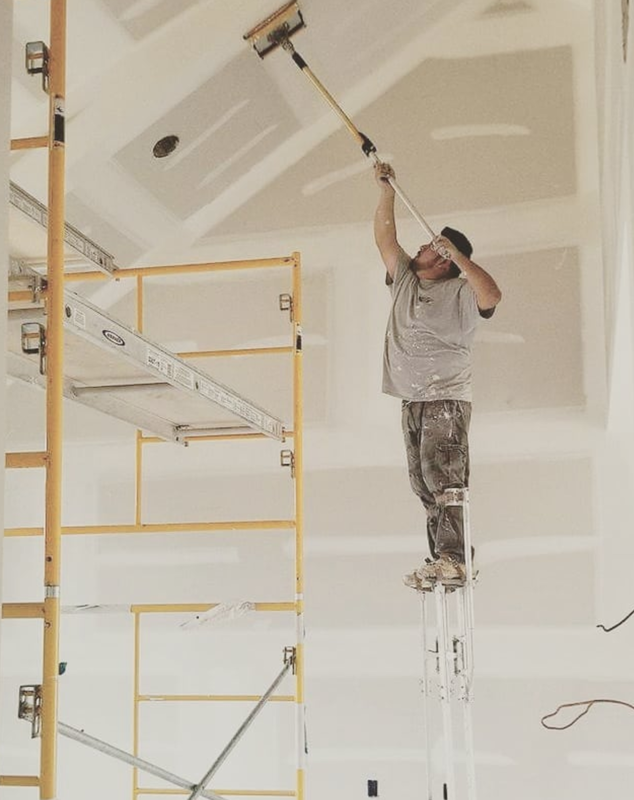 Let our team of talented installers and finishers complete your next drywall project with peace of mind. Most projects can be completed in less than two weeks. Our team of highly skilled carpenters and construction experts are here to take your vision from paper to reality. Our knowledge of the industry and expertise at what we do allows us to connect your budget with high end quality and proven results. We love bringing new life to once drab spaces. Allow us to handle any project with efficient scheduling, appropriate budgeting and top of the line quality. Our renovation services have completed projects including home remodels, kitchen updates and more. Our experts are here for all of your framing needs. Allow our team to frame out your project with our top quality metal and transform the space into something new. Our team will ensure your framing is done to the highest standards in the initial build to provide you with a long lasting product you can enjoy for decades to come. Our projects and clients come from a variety of backgrounds and industries including commercial offices, restaurants, retail stores, apartment building and residential homes. Trust our ambitious and determined staff to exceed your expectations and make your project one to remember.